Plus, prepare to hear some talented musicians as you stroll through downtown. Third Friday features local musicians around every corner! Learn more about Third Friday Durham here. 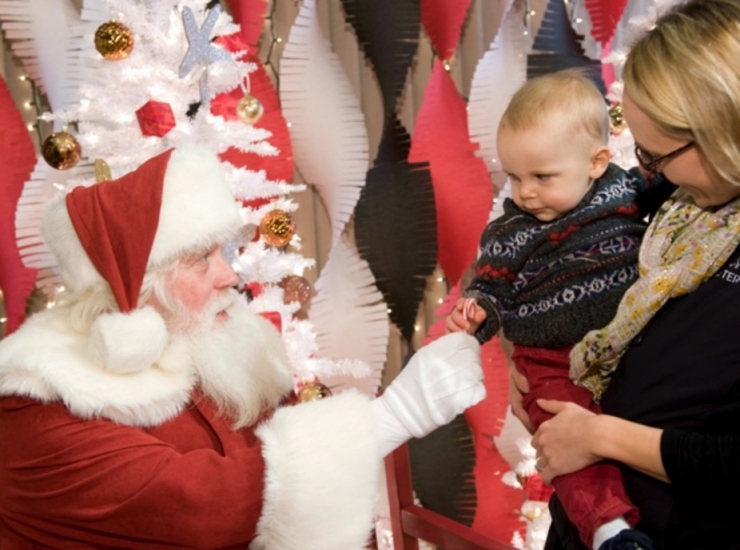 Looking for a fun holiday afternoon to spend with your children? Look no further! Head to NCMA this Friday for their Winter Wonderland… an afternoon full of games, art making, fun free treats, and a visit from Santa! Learn more about this fun afternoon at the museum! 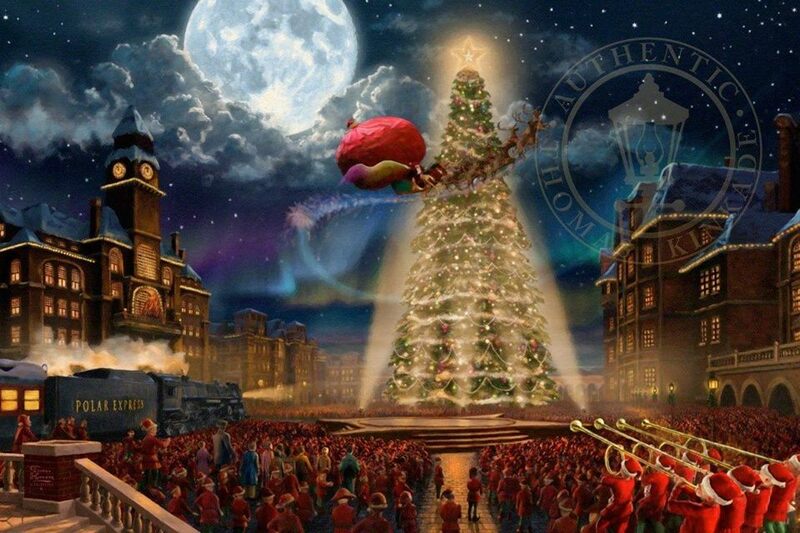 Pack up your blankets and grab your lawn chairs, and head over to Lafayette Village this Saturday evening for this brand new tradition of watching The Polar Express on a giant inflatable screen! Bundle up tight and grab some hot cocoa, and head on over for some Christmas magic. Learn more! What better way to welcome in the holiday season than with hundreds of Christmas lights! 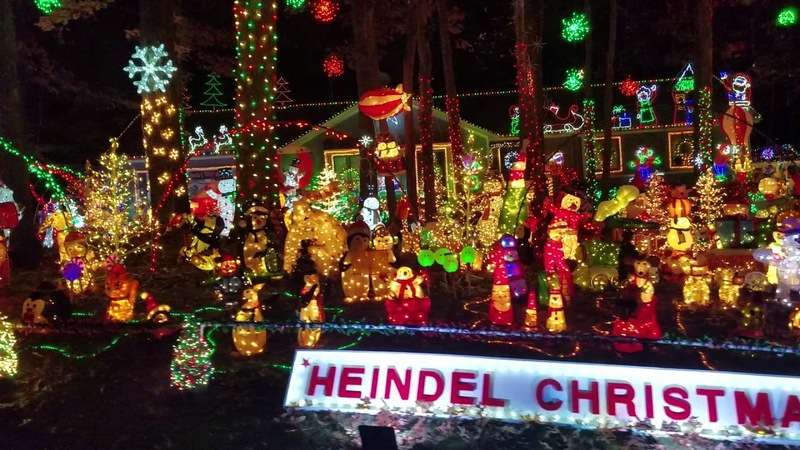 Check out the Heindel House in Raleigh, which was just featured on The Great Christmas Light Fight competing against to show off their extravagant Christmas decorations! Add this home to your list of stops to check out their festive light show!